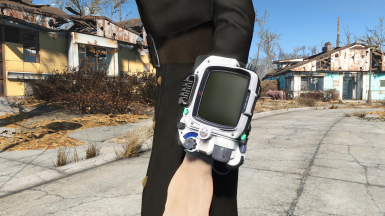 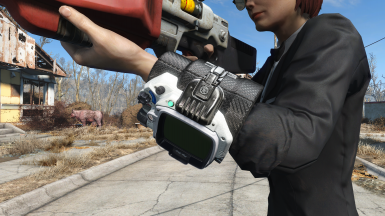 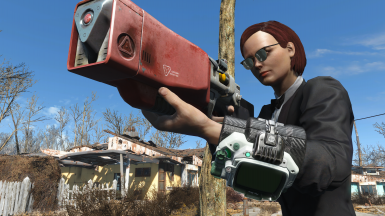 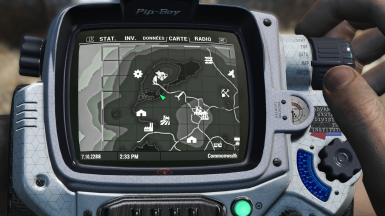 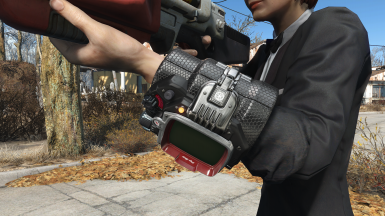 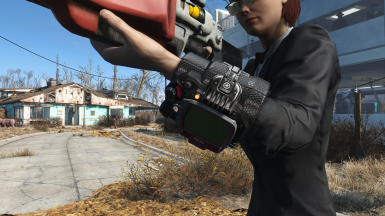 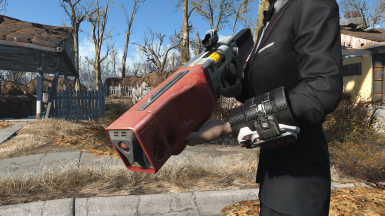 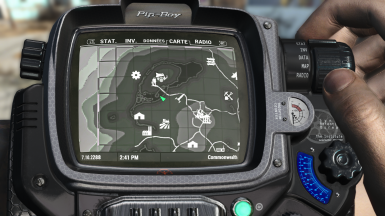 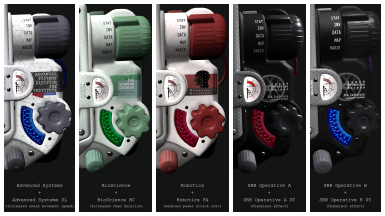 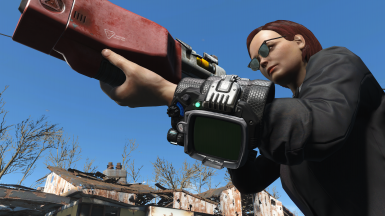 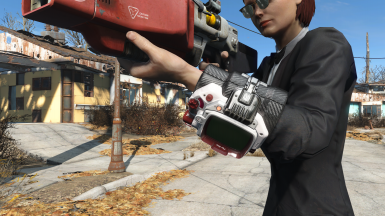 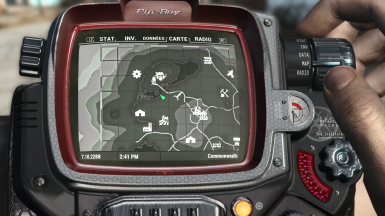 This mod adds 5 Institute Pip-Boy themes to the armor workbench. 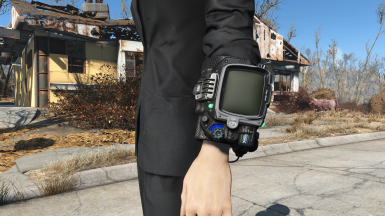 DL's Institute Pip-Boy Collection contains 5 themes in 2 tiers. 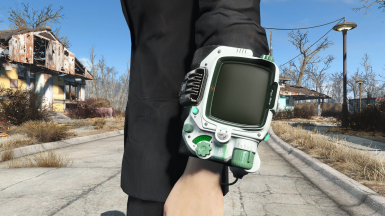 The basic ones are available as soon as the game starts. 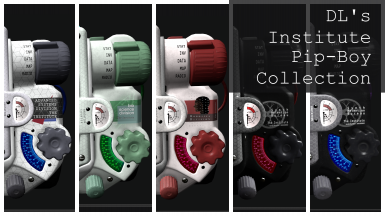 The higher tier versions of each come with extra effect (perks needed). 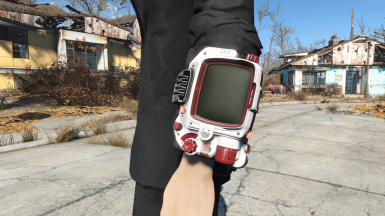 They all come with Intelligence +2 bonus (faster hacking, +6 % xp). 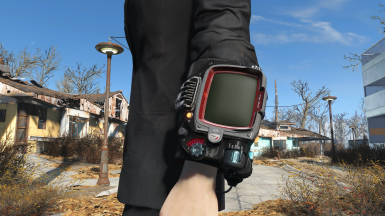 The themes are swappable at armor crafting bench. 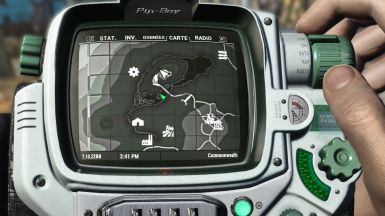 You need to enable the loose files. 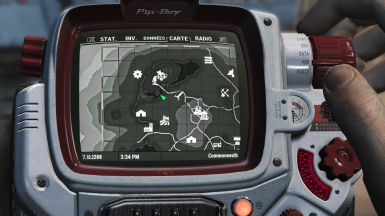 Read the instruction here﻿.